Unique vocal method developed by an experienced vocal coach Robert Lunte consists of 170 theoretical lessons with quizzes, 500 video exercises, specialized workouts and much more. 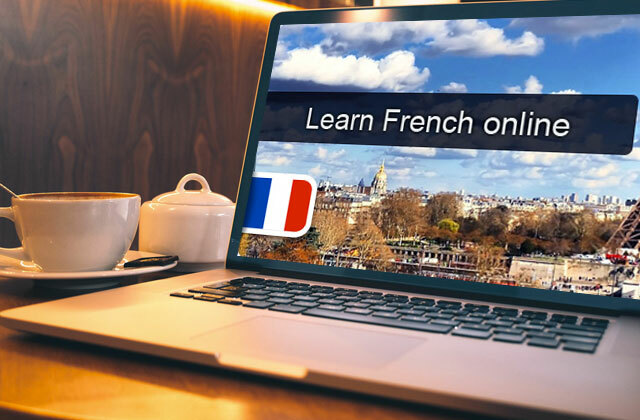 You can purchase an online course or opt for private lessons. Some people might find the price of private lessons rather expensive. 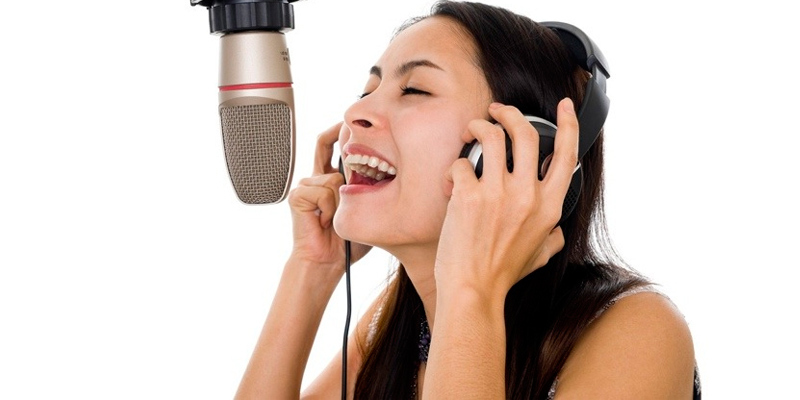 The Vocalist Studio is the right choice for you if singing is more than your hobby. Your efforts combined with an experience of the creator of the TVS singing method can make you an outstanding singer in the shortest time possible. 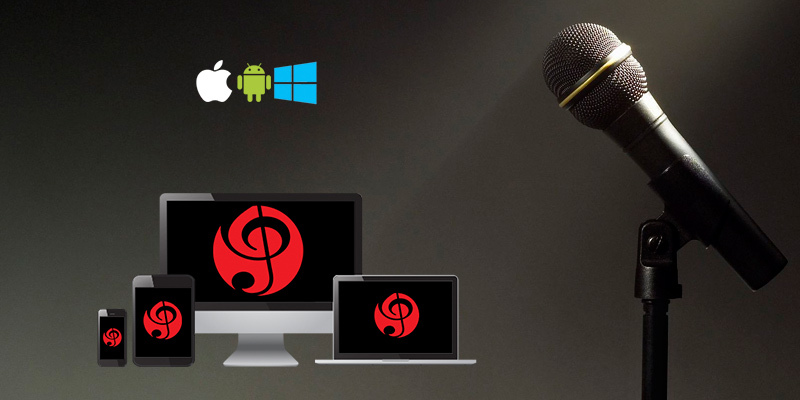 SingPro is a software compatible with Windows and iOS devices including PCs, laptops, tablets, and even smartphones. User-friendly interface allows you to switch between menu options such as virtual studio, karaoke, vocal recorder, etc. effortlessly. Those who dream of singing but who are too busy to visit classes or spend hours in front of PC monitor will appreciate this course. 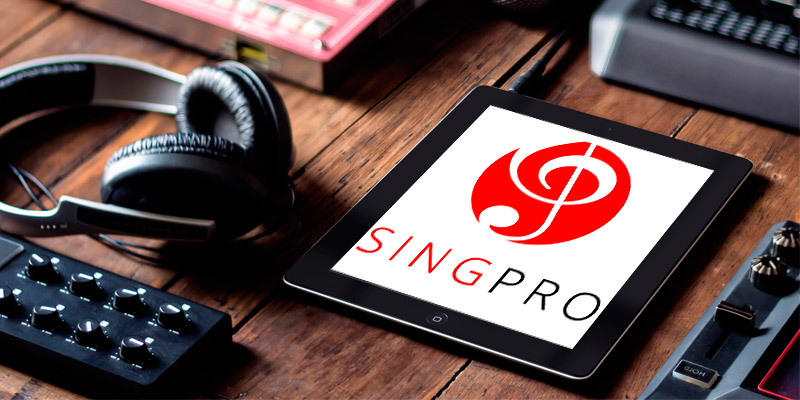 Install the SingPro software on your mobile devices, use it 20 minutes a day, and you'll soon notice how your voice has improved. 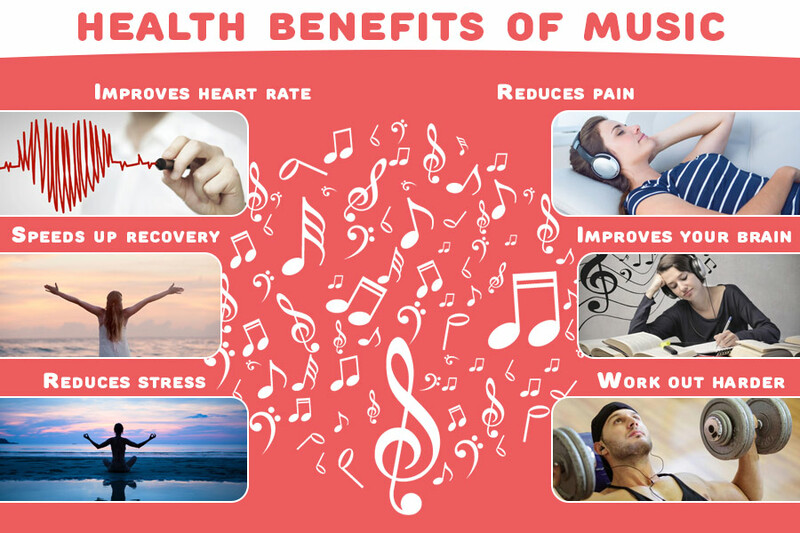 CDs from Music Academy include the most effective exercises for warm-ups and workouts that you can use at home, in a studio, or even in a car. 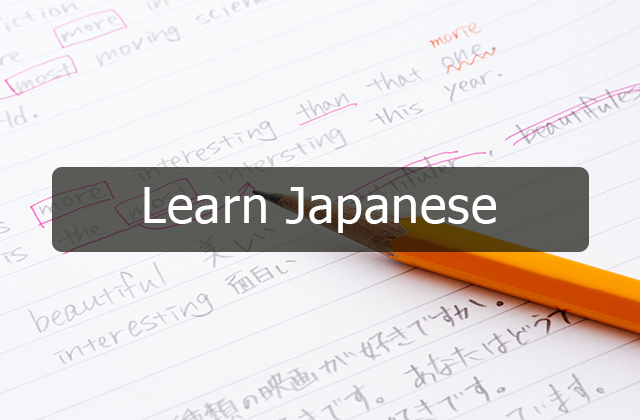 The developers of these exercises also offer downloadable versions for your convenience. Not a course in the proper sense of the word. Whether you need to warm up before a gig or you're looking for a proven method to extend your range, the selection of exercises from Music Academy will suit your vocal needs. It's also a great choice for those who often have to practice on the go. 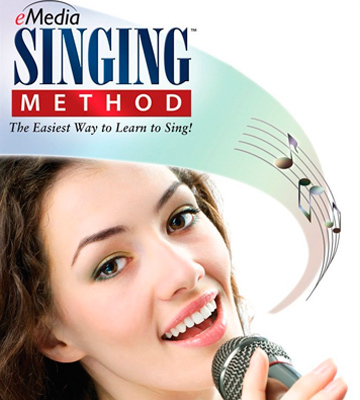 eMedia singing method is a step-by-step course where you can learn everything from basic theory to advanced singing tricks. 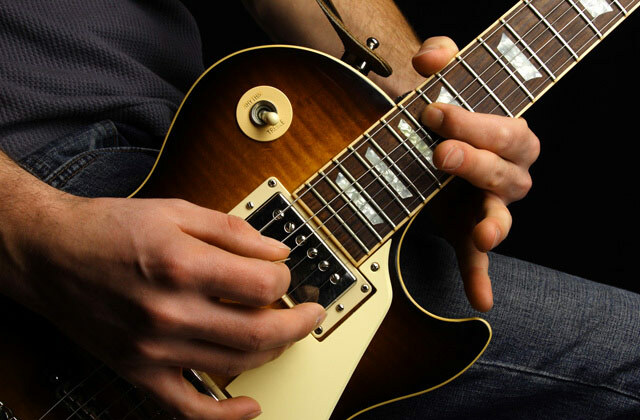 Vast song library gives you a chance to practice different music genres such as pop, jazz, folk, etc. No applications for mobile gadgets are available. Do you want to learn singing from the very basics to the most advanced vocal tricks in the comfort of your home? Then, the eMedia lessons are just what you need. Download this smart and user-friendly software and start singing already today. Roger Love Singing Academy Sing like a Star. Secret method. The aim of this course is to teach you middle voice - a powerful tool that helps you sing from chest to head voice (and vice versa) without sound distortion. You can get access to 4 free video lessons to understand whether the approach of Roger Love suits you. It might take some time to contact your vocal coach if you have questions. 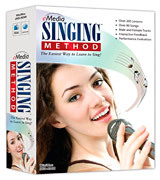 The innovative singing method developed by Roger Love will reveal you the secret of ideal voices of your favorite stars. His approach has helped a lot of modern singers become successful and it will definitely help you, too. 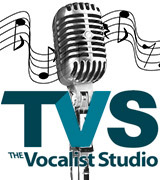 The Vocalist Studio (TVS) is one of the most famous schools for extreme vocal techniques in the USA and abroad. 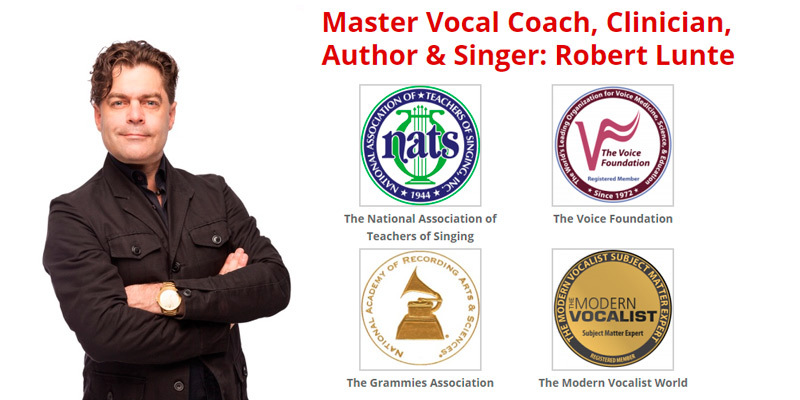 The school was founded by Robert Lunte, a vocal coach with 20 years of teaching and singing experience. He has invented his own innovative teaching approach to singing, and if you join TVS, you’ll learn all the tricks to become even more successful singer than you’re now. 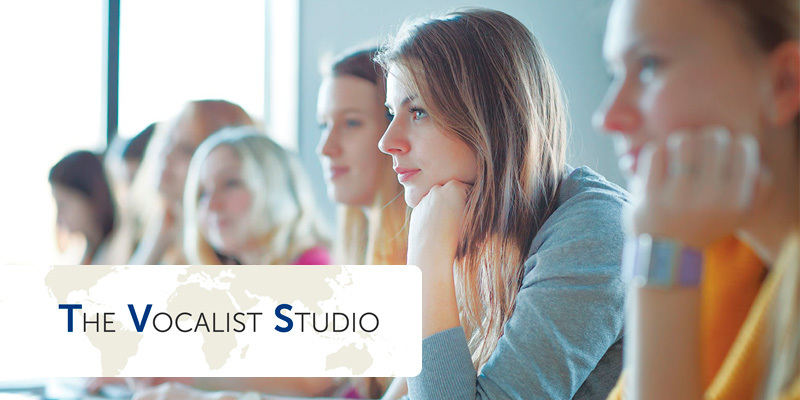 Depending on your needs, the time you’re ready to spend on learning, and your budget, you can choose one of the three offers from The Vocalist Studio. 1. The Four Pillars of Singing is the main course of the TVS school developed by Robert Lunte. Once you buy it, you get lifetime access to eBook with theoretical material, more than 170 lessons with quizzes to track your progress, more than 500 videos with practical tasks, a great number of workouts, and a lot of more useful stuff. 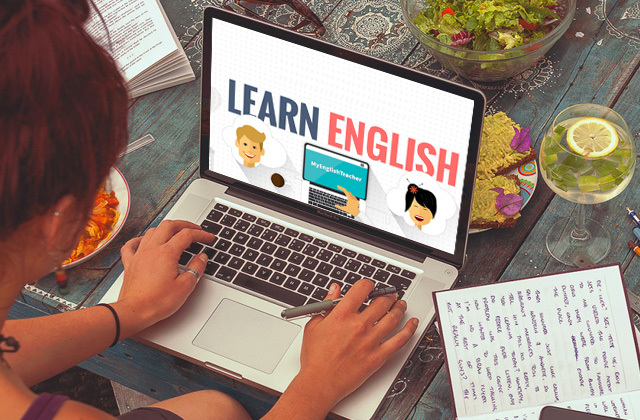 The beauty of this course is that you can either download the materials or use them online. 2. 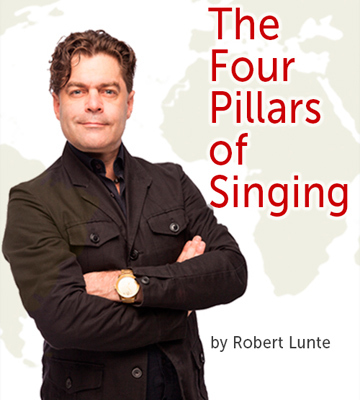 Private lessons with Robert Lunte give you a chance to practice the knowledge you’ve learned from The Four Pillars of Singing and get the feedback from its creator. These very lessons will help you properly apply all the vocal techniques covered in the course. 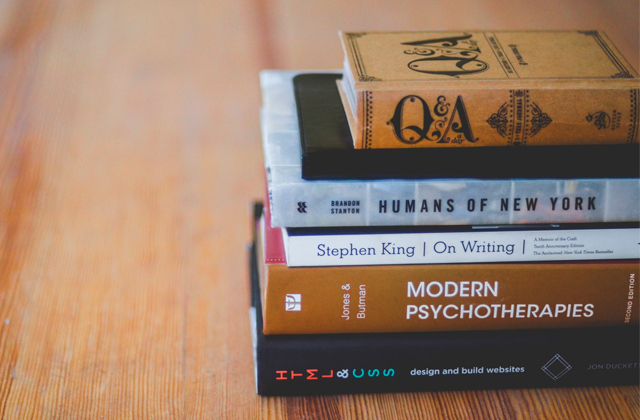 It’s possible to have lessons in Seattle (you’re lucky one if you live there) or via Skype. You can also choose 1, 3, 6, or 10-hour package. 3. Training intensive is the course tailored for advanced students who want to devote their life to singing. If you chose one of these courses (they differ in duration), be ready to come to Seattle and spend 2-3 hours every day; as a result, at the end of the course, your voice will sound so great everyone who hears you sing will take you for a professional singer. Understanding physical and acoustic vocal modes will give you the total control over your voice. Striving to share innovative vocal techniques with his students, Robert Lunte also offers you to join his events. From time to time, he organizes master classes where you can find out useful information as well as practice new vocal techniques and share your experience with other attendees. Apply theoretical knowledge to practice singing your favorite karaoke songs. Don’t overlook a user-friendly interface of the program. It has a lot of tips and adjustable options to make the use of SingPro convenient even on the go. Don’t hesitate to choose this elaborate vocal training software and you’ll soon notice positive results even if you practice only 20 minutes a day. 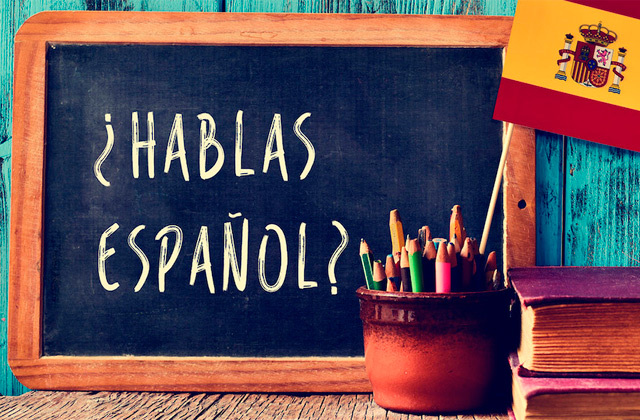 Knowing your progress is a must for fast and successful development, no matter whether you learn English, French, Spanish or master your singing skills. The developers of SingPro have done their best allowing you to track your progress effortlessly. 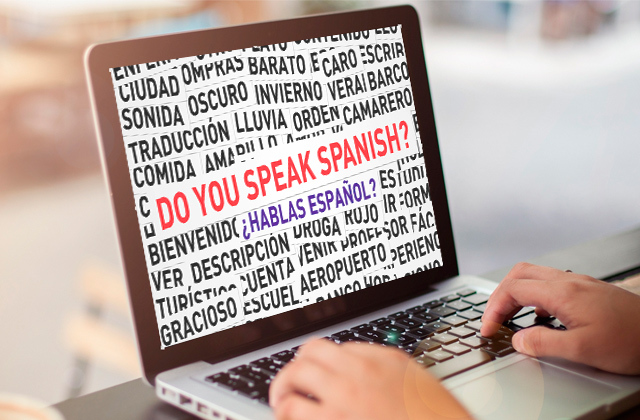 To provide you with the maximum accurate results, the program identifies your voice habits at the beginning of the course and provides exercises throughout the course that match your voice the best. Then, as you practice, you can use a built-in voice recorder to make recordings of your warm-ups and workouts and analyze them some time later. Listening back to your own voice from time to time will help you understand your strength and weaknesses and take steps to improvement. You can also send your recordings to your friends or teachers and get their feedback. 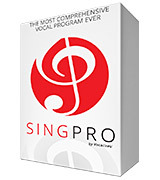 The price of the SingPro software is quite attractive. 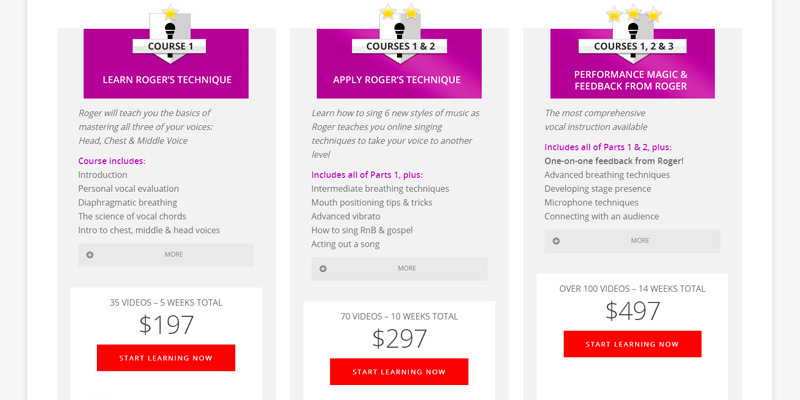 Costing less that most similar courses, it offers you proven singing techniques explained by the top vocal experts, customized exercises and evaluations, the ability to record and track your progress, social media connectivity, ease of use, and many other handy services. Buy the program now and get the maximum benefits at a reasonable price. 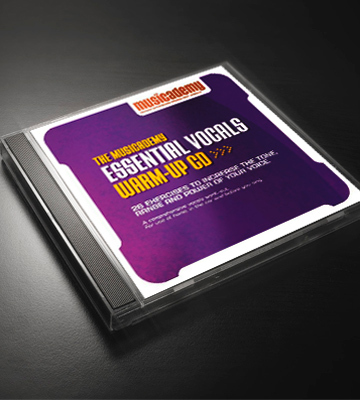 Essential Vocals Warm-up CD includes 26 exercises that help you prepare your vocal apparatus for a full singing session step by step. With this CD at hand, you have a chance to do breathing exercises, practice scales, slurs, small intervals, arpeggios, and different consonant sounds. Advanced Vocals Work-Out CD is a must in your music exercise arsenal if you want to extend your range and add strength to your voice. A great number of exercises on improving breathing techniques, diction development, ear training, intervals/scales differentiation, and singing improvisation will take your voice to another level. 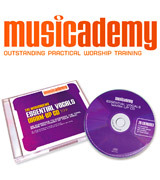 The Vocals Work-Out for Guys is specially created for male voices and includes warm-up and technique exercises that allow men to achieve great singing results seeing that they practice all 29 exercises on a regular basis. The Vocals Work-Out for Girls has the same principle as the previous course but, as its name implies, is intended for female voice development. 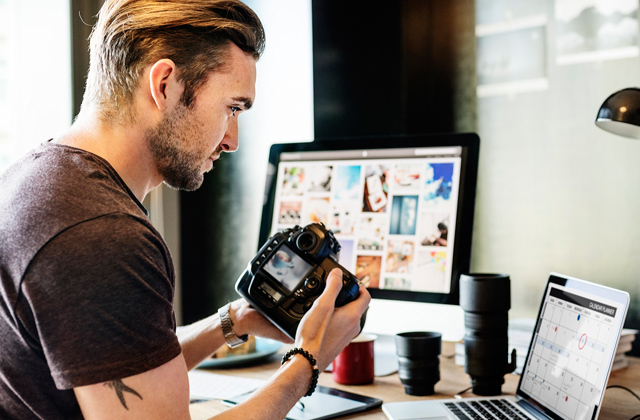 What we liked about these courses is that they have online download versions, so if you don’t find CD option convenient, just purchase a downloadable course and start practicing already today. If you’re a rookie singer, Music Academy has something to offer to you - video lessons of vocal warm-up exercises. You might be interested in video lessons since they enable you to understand the importance of right posture and breathing techniques that are the core of strong and rich sound output. Watching video presentations and repeating after experienced vocal coaches, you’ll be able to learn to control your voice faster. 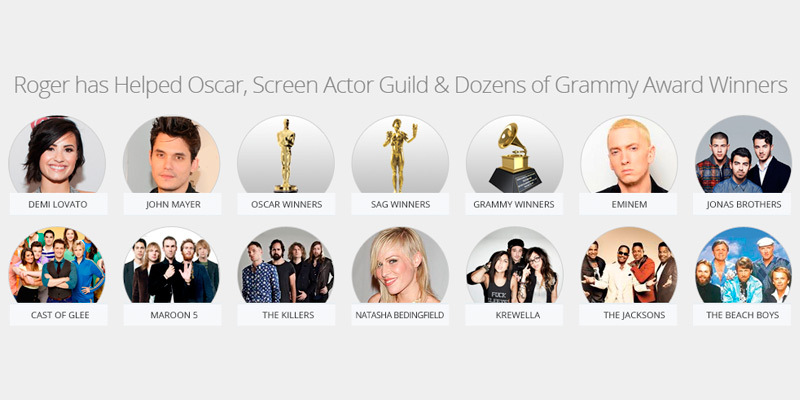 Music Academy is more than a collection of online vocal lessons, it’s a real treasure for passionate musicians. 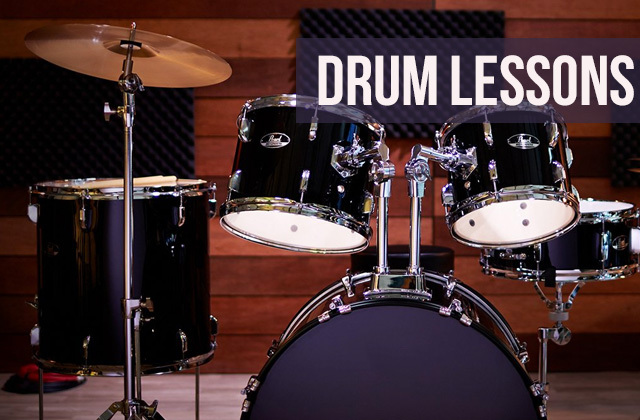 The thing is that the developers of the site offer you to dive into the world of music by allowing you to take guitar, bass guitar, drum, and keyboard lessons. You can also learn to play by ear and develop skills necessary to play in an orchestra thanks to elaborate services of Music Academy. Whether you’re a wannabe singer or already have some singing experience and you’re looking for online courses that can offer you techniques to learn or improve your vocal skills, it’s time to consider eMedia software. Aimed to suit every user, this program includes 230 step-by-step lessons that can take you from zero to hero as fast as you’re ready to learn. The course starts with the basics explaining some theoretical material like music notation, rhythm notation, voice range, classifying voices and offering you basic exercises on proper posture and breathing. Intermediate and advanced users will be able to find out more about the right tongue and soft palate positions, develop sight-reading skills, learn to use onset and offset techniques, increase their range using chest, head, and mixed voices and much more of interesting information. In addition to detailed music and singing theoretical background, you’ll also be able to discover a lot of new information on different music genres including folk, pop, jazz, R&B, etc. 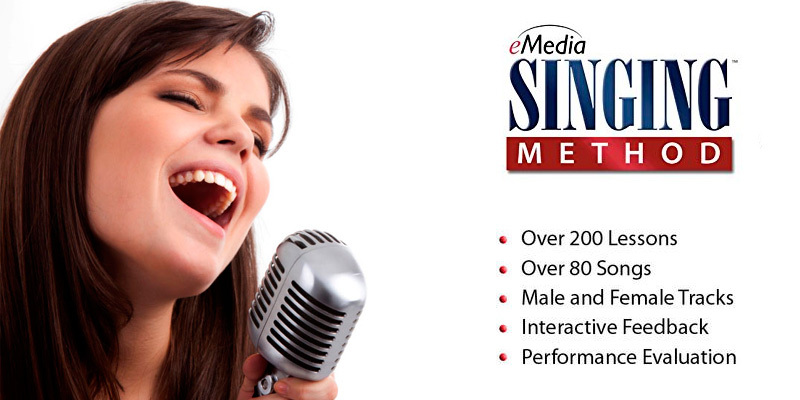 On top of that, eMedia software offers you a large song library to practice your favorite songs and apply your knowledge in singing. 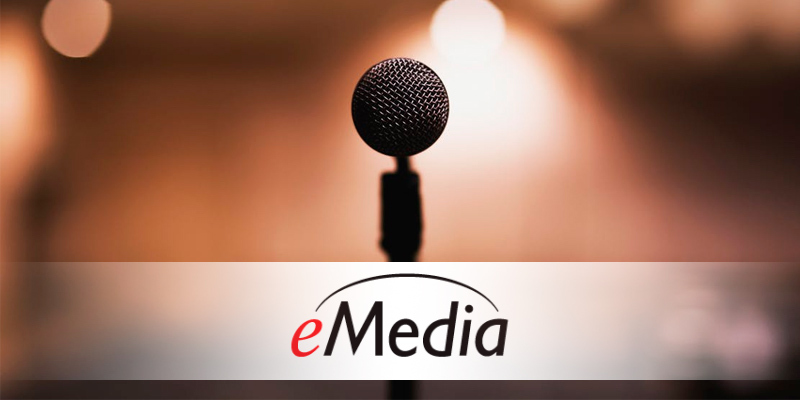 Probably, the most interesting and interactive part of eMedia software is singing practice, and we want to tell you a bit more about this process. While doing practice tasks, you get an interactive feedback on your singing, to put it simply, the program shows you whether you sing each note on pitch, too high, or too low. What’s more important, the program also evaluates your performance giving you overall score in percentage terms. And when it comes to practicing a whole song, you get a lot of functions that help you gain the best results while singing. 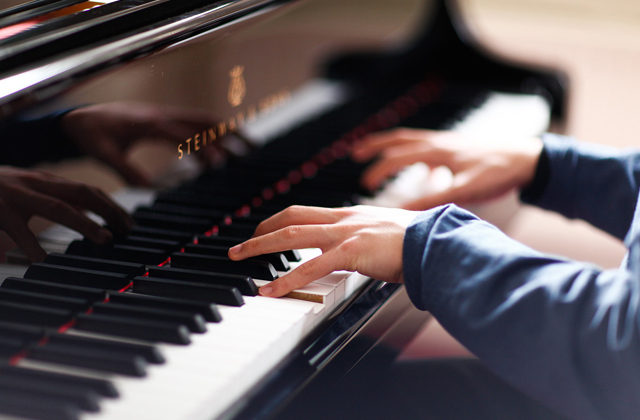 For example, you can choose a piano accompaniment or digital metronome option to feel the rhythm better. It’s also possible to slow down the pace of a song or use a song looping option if you find some music sections challenging. Moreover, every song has guitar chords, so if you can play this instrument, you can turn your vocal practice into a small performance. Before choosing this great vocal course, it’s important to make sure it is compatible with your PC or laptop. The system requirements for eMedia software for Windows OS are XP, Vista, Windows 7, Windows 8, or Windows 10. As for Mac, you should have 10.5 or later version of this operation system so that eMedia program works foolproof. Do you want to reveal the secret of the most successful singers or even dream to become one of them one day? Then, Roger Love Singing Academy might interest you. 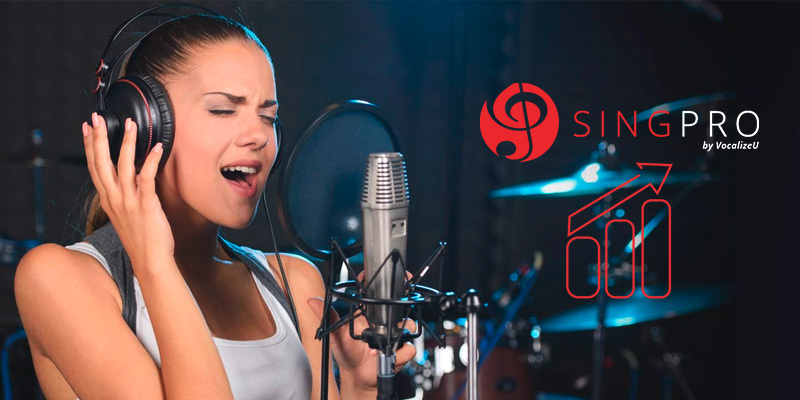 Created by Roger Love (obviously), a vocal coach with 20 years of experience who has worked with Gwen Stefani, Selena Gomez, Eminem, and other stars, this academy is not yet another online singing course, it’s a brand new approach to teaching vocal. We bet you’ve heard about chest and head voices, using which, you’re able to produce either low or high notes. And do you know anything about middle voice that helps you go from chest to head (and from head to chest) voice seamlessly? No? At the Roger Love Singing Academy, you will not only find out about its importance but also will learn how to apply it to make the sound of your voice strong and beautiful. Before you choose your course on the site, you’re offered to watch four free videos where Roger Love explains you the basics of his approach, its importance, shares his life and teaching experience, and even reveals some singing secrets to you. Once you watch them, you’ll be inspired to continue learning and become a better singer, and one of the available courses will definitely help you achieve your goal. 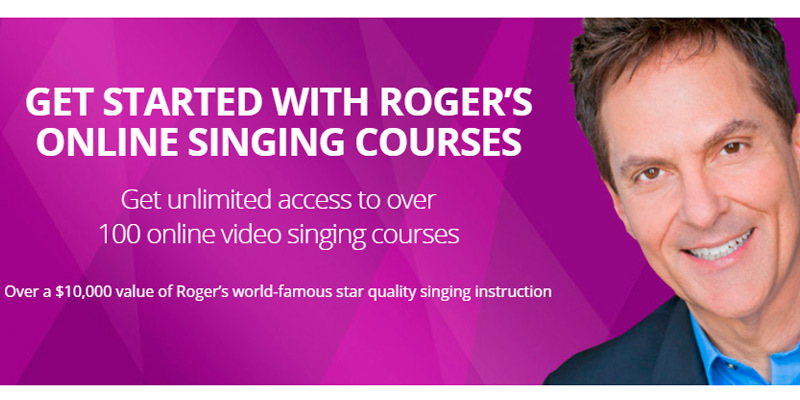 Course 1 is the right choice for you if you've only started your singing career. The course consists of 35 videos that you’re supposed to watch during 5 weeks. In these videos, Roger explains you the basics including the difference among chest, middle, and head voices, gives pieces of advice on eliminating pitch problems and overcoming stage fear, and teaches you to sing vibrato. Courses 1 and 2 last 10 weeks and allow you to take your voice to the next level. In addition to what you’ve learned during the first course, you’ll be able to apply intermediate breathing techniques, find out more about the right mouth positioning, improve your vibrato, learn how to sing different music genres including pop, rock, country, etc. 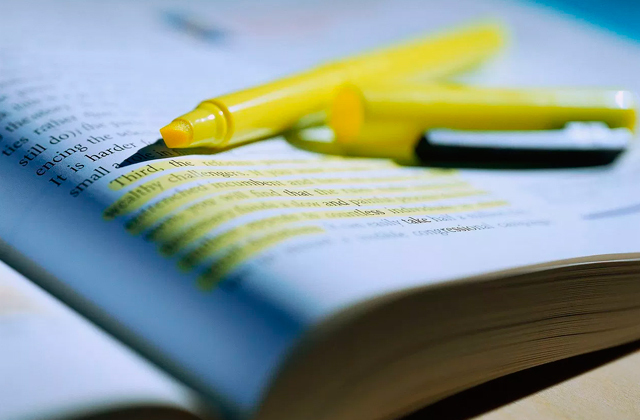 As soon as you take courses 1, 2, and 3, you’ll get the total control over your voice. Moreover, Roger will help you feel more confident while working with a microphone and being on a stage. He will also touch upon the topics of connection with an audience and your singing originality. Don’t hesitate to spend 14 weeks to watch 100 videos that will give you priceless knowledge. Choosing voice lessons at this singing academy, you can be sure of great results. 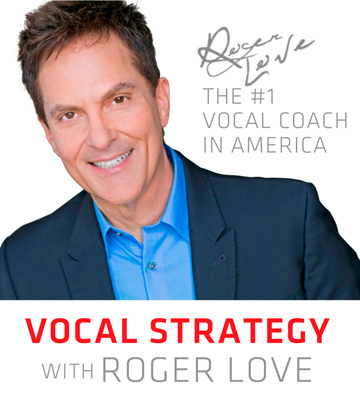 Having taught thousands of singers all over the world, Roger Love knows his approach works wonders and you’ll hear compliments from your friends already during the first month of practicing. Otherwise, he promises you 30-day money-back guarantee. 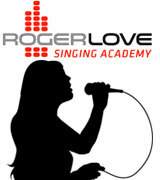 Choose Roger Love Singing Academy and impress your listeners with the power of your voice already in a month. 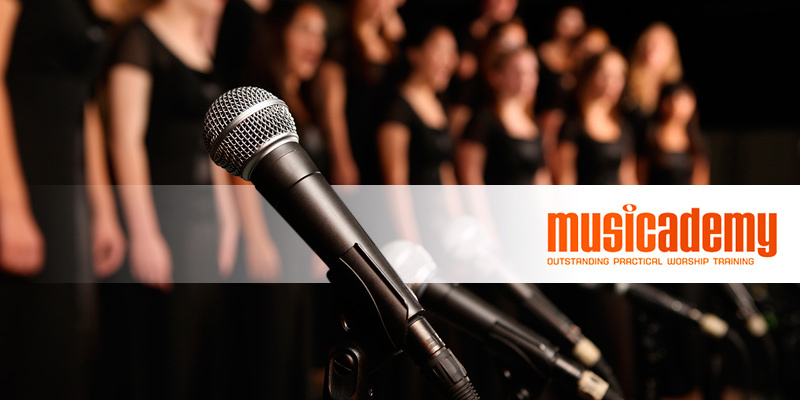 What are the Best Singing & Voice Lessons? CDs with exercises allow you to learn and practice at home, in a studio, on vacation, or even on the go. You can find CDs with warm-ups and workouts suitable for different skill levels. Vocal training software is usually a complete vocal course that takes you from the basics such as breathing techniques to more complicated singing tricks including using falsetto and vibrato. Software usually enables you to track your progress so that you know your weaknesses and have a chance to work on their improvement. In addition, developers of software lessons often offer their users mobile apps to practice with the maximum convenience. 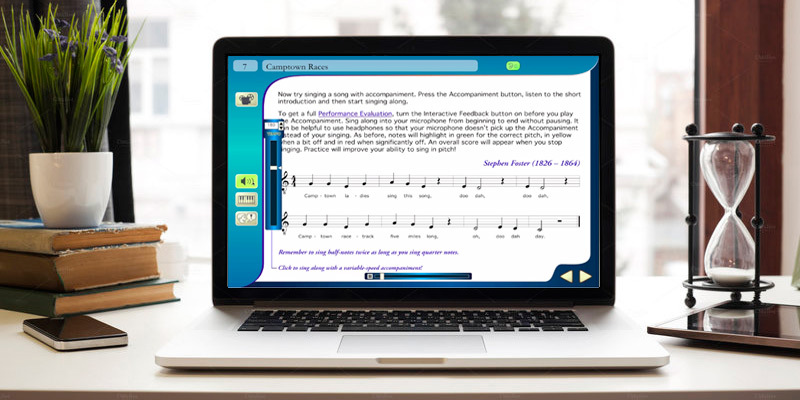 As a rule, video lessons cover the whole course of music theory and practice. Experienced teachers tell and show you how to stand, breathe, and apply different singing techniques. Whether you’re a rookie, intermediate, or professional vocalist, you can find video lessons that suit your very level. Skype lessons are the right choice for you if you want to get constant feedback from your vocal coach. 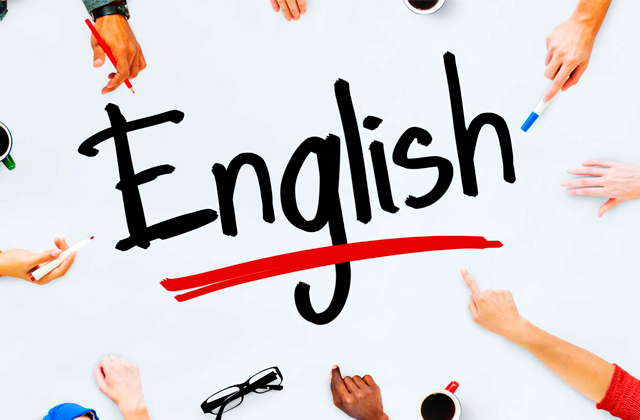 However, note that your tutor should hear you well, with the minimum sound distortion, in order to adequately assess your work. That’s why we recommend you to consider buying a USB microphone to get high-quality sound. 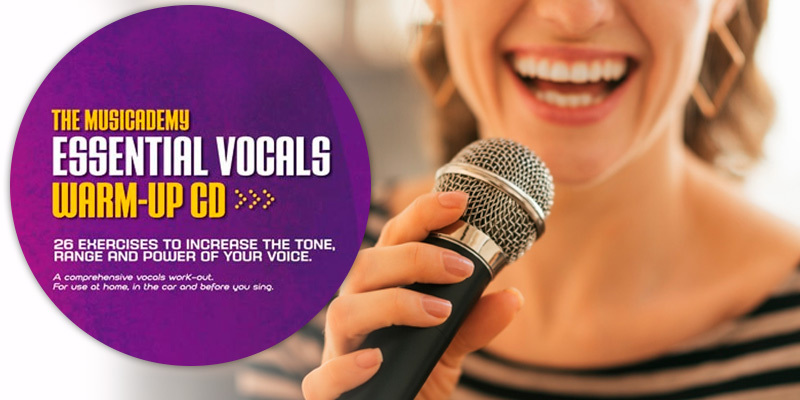 All in all, thanks to modern technologies, high-quality vocal lessons are within easy reach of every PC user, and we hope you’ll find the best choice for you among the 5 services reviewed below.